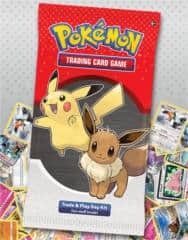 Go to a participating Best Buy store on Saturday, May 11, 11 a.m.–2 p.m. to trade Pokémon cards and enjoy other fun activities. Card trading is intended for participants under 16. 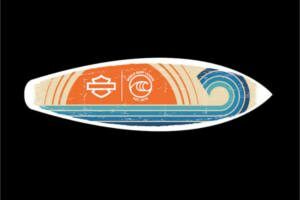 Fill out the form to get a FREE Harley-Davidson Custom H-D Surf Sticker. While supplies last. Not available in all locations. Enter your email and Baby’s Due/Birth Date, then on the next page select ‘Yes! Send me free samples!’ to receive FREE Medela breastfeeding products such as milk storage bags, nursing pads, quick clean micro-steam bags, and lanolin cream. Still available! Fill out the form to get a FREE POISE STARTER PACK FOR LIGHT LEAKS. 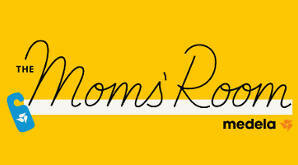 You can request Poise samples every 6 months. Get them while supplies last! 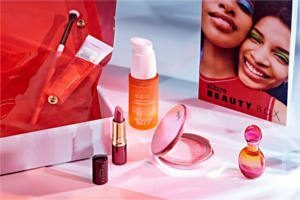 Allure’s monthly beauty box offers top-trending, editor-tested makeup and beauty picks with a $50-$90 value for only $15. 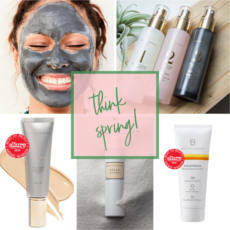 The April Allure Beauty Box is now available! Supplies are limited. 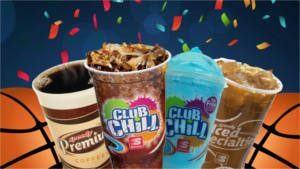 Only $10 for your first box! Get it now! Click the Follow link button, and fill out the form to get a FREE sample of Amazing Protein Glow Protein Superfood. 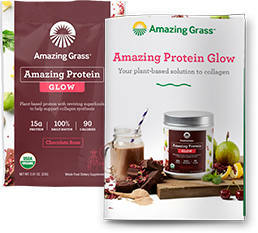 * You will receive one (1) Chocolate Rose sample with an Amazing Protein Glow Information booklet. While supplies last.